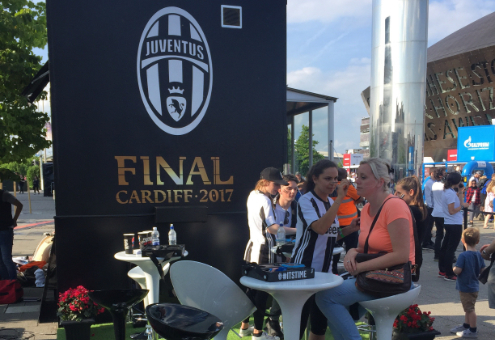 To support the Juventus Fan Zone at the UEFA Champions League Festival, eventeem was approached by AWE Sport to provide a team of face painters, event hosts and promotional staff in Cardiff to engage with and entertain fans that were in Cardiff Bay to soak up the festival atmosphere. 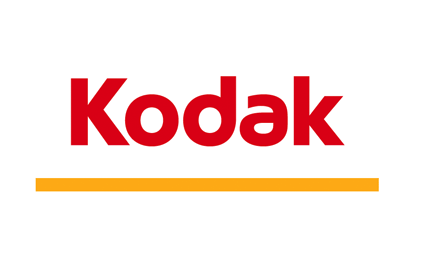 The staff we provided included professional face painters and bilingual, engaging hostesses. Contact us if you need staffing support in Wales and beyond!